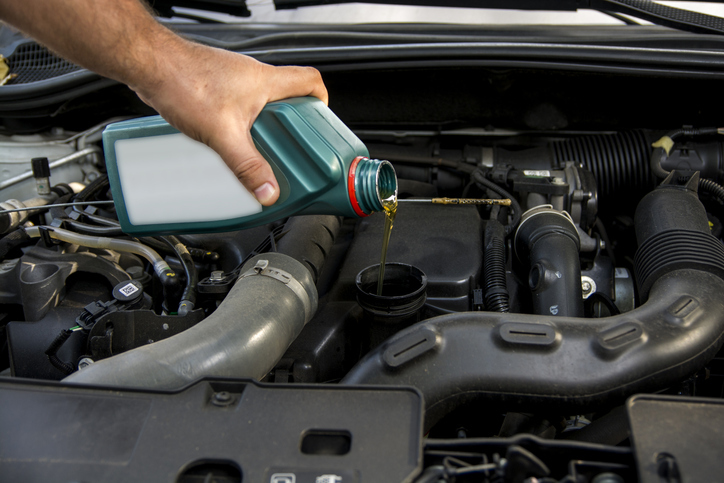 In need of Dodge diesel repair in Covina CA? For the best Dodge truck repair come see the experts at Bender’s Auto Care. Our ASE Certified Dodge Cummins diesel service will have your truck fixed right the first time, guaranteed. All of our work is backed by a 2 year/24,000-mile nationwide warranty. Including both parts and labor. Whether you’re having transmission issues, A/C issues, need a new engine, an oil change, or anything in between, we can help! 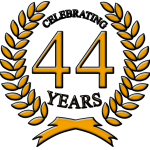 For over 40 years we have provided Dodge diesel repair in Covina CA that you can count on. Having a tough time getting your vehicle in for service? Bender’s Auto Care now offers a complimentary shuttle service to and from the shop within our service area. Our goal is to make automotive repair as easy and stress free as possible. Our auto shop also offers same day service for most repairs and maintenance. We understand you have no extra time in your schedule for automotive maintenance, so we make it a priority to get you in and out as quickly as possible without sacrificing quality. We use the right parts, the right fluids, the right personnel, and the right equipment. When we assemble all of that together, you get a repair that you can feel strong peace of mind about. Bender’s Auto Care is open Monday through Friday from 8am-5pm. Give us a call to schedule your appointment, today for Dodge truck repair. Or schedule your appointment at our AAA approved automotive facility through our convenient online appointment portal, here. Can’t make it in during normal office hours? No worries! Simply drop off your vehicle after hours and leave your keys in our secure night drop by the front door. We’ll inspect your vehicle as soon as your scheduled appointment time arrives. We look forward to providing your next Dodge truck repair. See you soon!